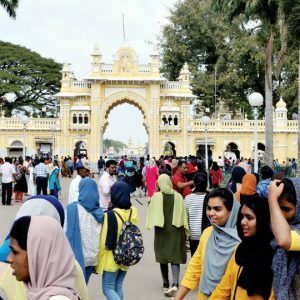 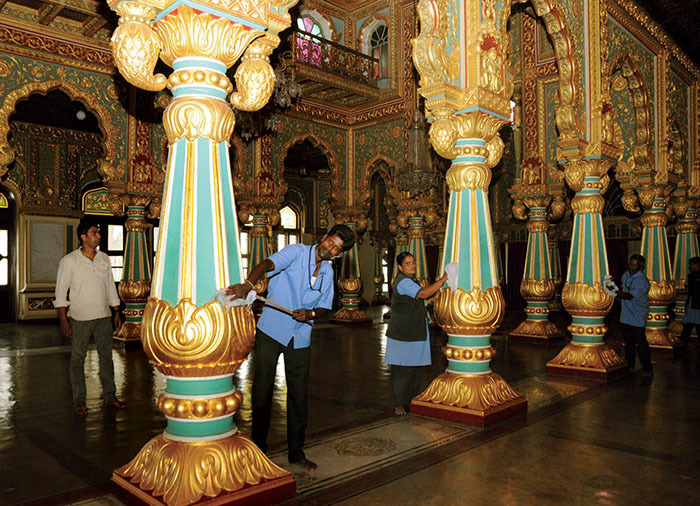 The Mysore Palace, which is the centre of attraction during the Navarathri celebrations to be held from Oct.10 to 19, is being decked up for the festivities. 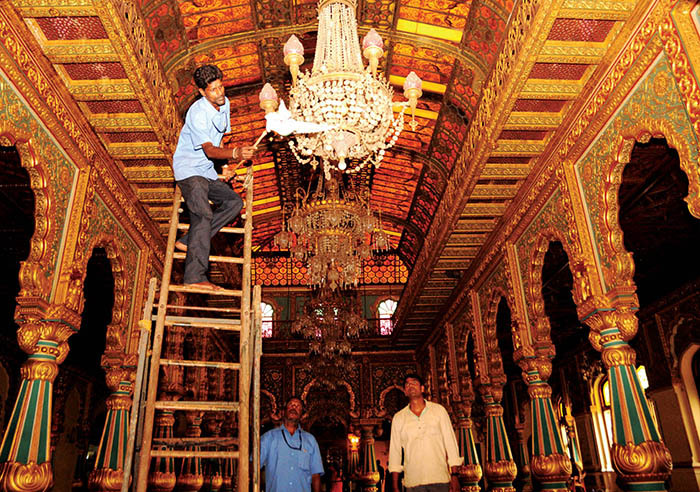 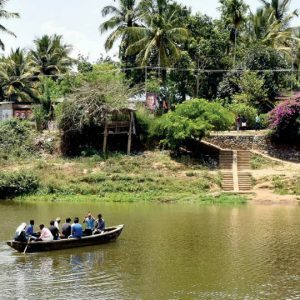 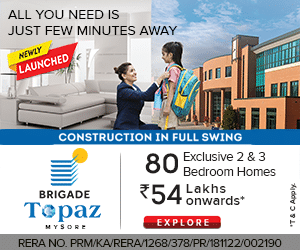 The Royal Abode, including the Private Durbar Hall, is being spruced up. 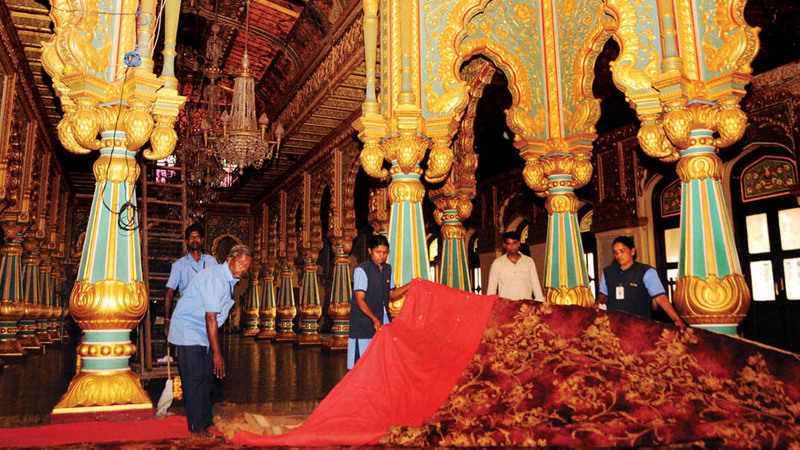 Pictures show the workers dusting the ornately gilded columns, stained glass ceilings, chandeliers with fine floral motifs and spreading the royal floor mats in the Durbar Hall where Yaduveer Wadiyar will hold the Khas Durbar.